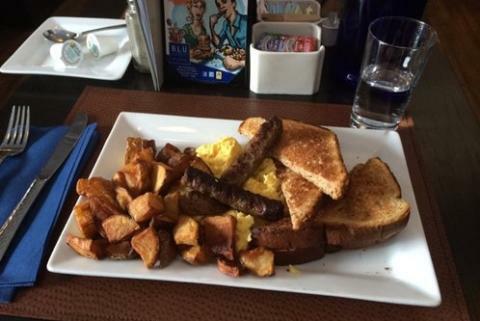 Rochester&apos;s brunch game is strong. 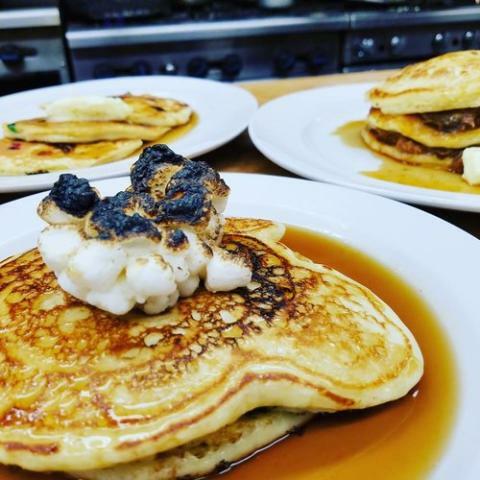 There are a lot of the great diners and restaurants for breakfast, like neighbors, Jines (photo featured above) and The Frog Pond, but do you know about these 11 great places? If not, you should be thinking about them for brunch. 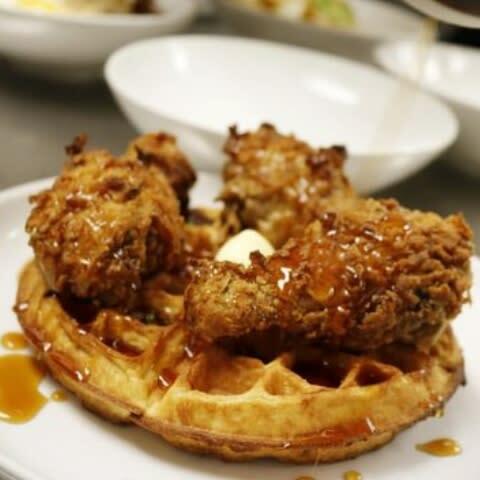 While you may think of stopping here for a burger and drink after work, don&apos;t miss out on Blu Wolf&apos;s brunch offerings like their Hangover Bowls and Chicken n&apos;Waffles. Brown Hound has been located in the Memorial Art Gallery for a year now. With the bakery and the restaurant you&apos;ll find many offerings including lunch, dinner, and brunch on the weekend. This Asian-inspired pub may serve some roc&apos;in ramen and Banh mi, but don&apos;t forget to check it out on the weekend for their ButaPub Benedict and Chicken & Donuts. Cure, located at the Public Market, focuses on seasonal menus from locally sourced products. 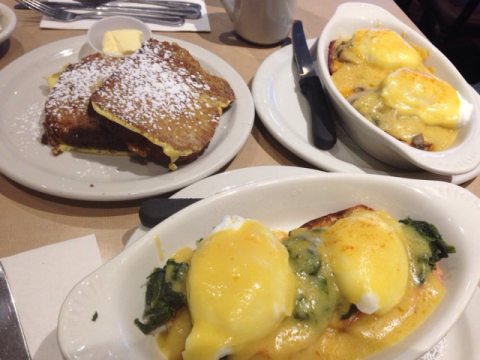 And in case you didn&apos;t know it, Sunday is brunch day. Check it out. 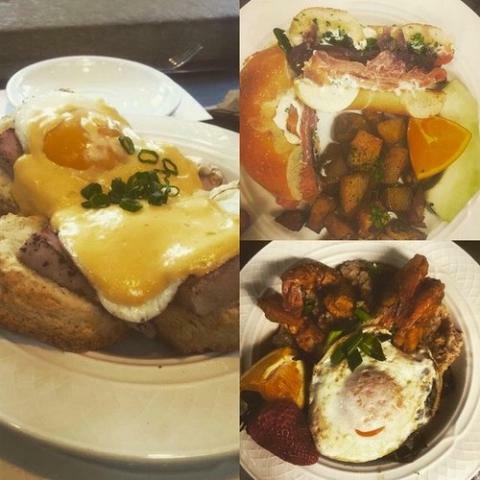 Joe Bean is a great place to go for not only coffee, but also wine, craft beer, and an ever-growing farm-to-table menu with great brunch offerings. Originally known for it&apos;s various interpretations on meatballs, ORBS is much more than just balls. 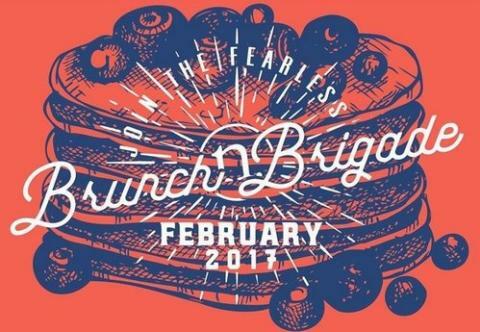 Check out their menu including brunch options like the Breakfast Burger, Balls & Biscuits, and French Toast. The Owl House has great options for not only the meat-eaters, but also vegans, vegetarians and people who are dining gluten free. 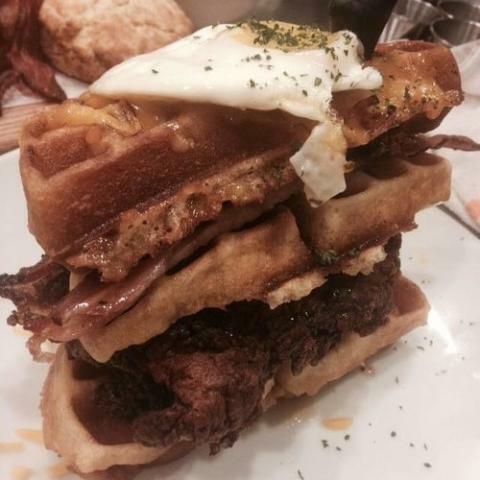 Enjoy the Chicken N Waffles or even the Tofu N Waffles (and don&apos;t miss the brunch cocktails). 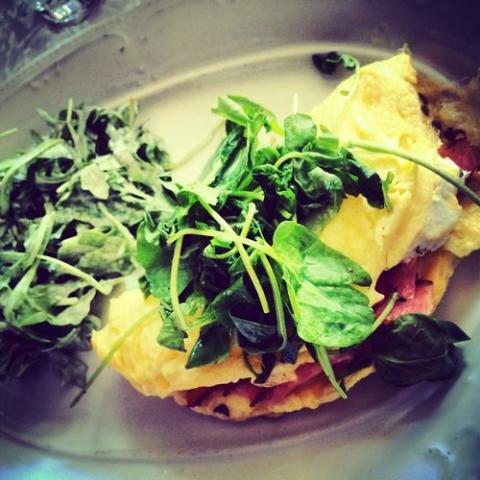 While The Revelry is open Tuesday-Saturday for dinner, they also feature a great Sunday brunch. Check out specialties like The Sangwich or the Short Rib Pastrami Hash. 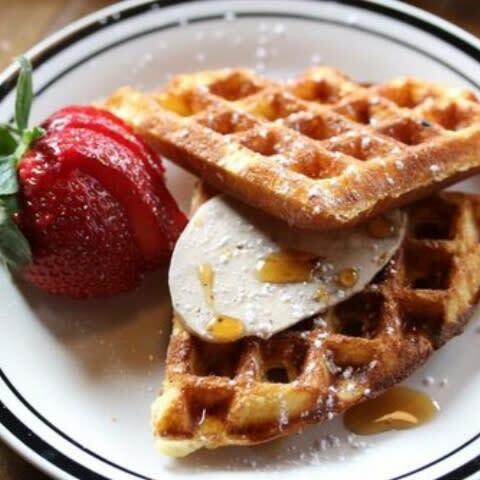 The kitchen at Roux is putting out classic French cuisine and the brunch is top-notch from the Waffle Sammy and Smoked Salmon to the simpler Brûléed Grapefruit. 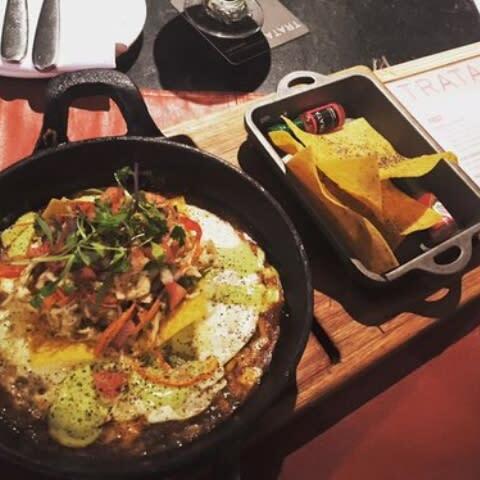 In case you didn&apos;t know, not only does TRATA have great lunch and dinner options (plus all the cocktails, beer & wine), but brunch ALL DAY on Sundays. 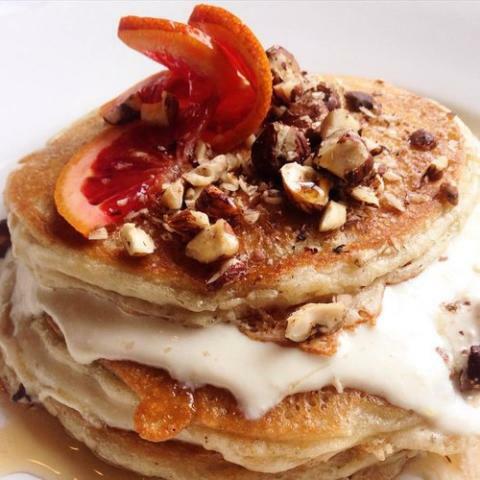 The newest of all of these restaurants, Nosh, announced their new brunch menu starting in February of 2017. 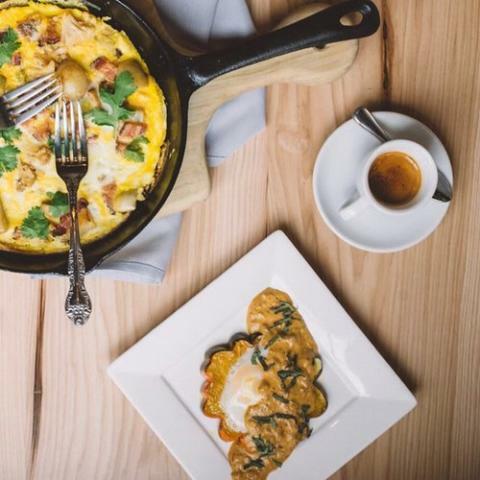 Don&apos;t stop there...for visitors who really love that extra big start to their day check out these hot spots around the Rochester region with more brunch options. 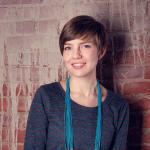 Stefanie Schwingle is an entrepreneur and city enthusiast. She and her husband, Jason, co-Founded the Rochesteriat in 2013, a place for people to discover all of the great things happening in the City of Rochester. Stefanie also works part-time at the Memorial Art Gallery as an event coordinator and enjoys drinking vanilla lattes and taking pictures.